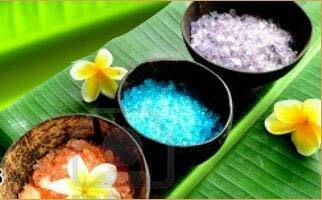 Cucumber oil is extracted by cold press method to obtain high mineral content. 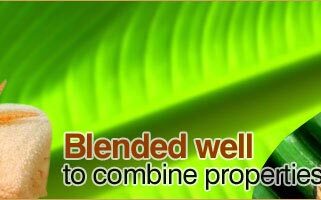 Linoleic, or Omega 6, Fatty Acid. The oil also contains notable amounts of Oleic and Palmitic Fatty Acids. 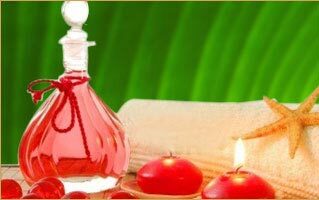 Cucumber oil is used in various cosmetic applications for its cooling, nutritive, and soothing properties, and plays a function in skin care, hair care and nail creams. 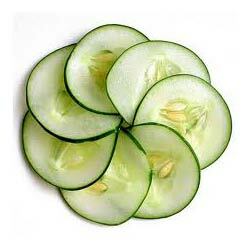 A little dash of cucumber essential oil in face masks or freshening gels and your skin starts glowing like never before. The combination of aloe Vera, cucumber essential oil and olive oil makes a great soap moisturizing soap for skin cleansing. Blend few drops of cucumber essential oil and lavender oil to sandal wood paste and apply it on your face for twenty minutes, you will beat the heat with double effects. Pour in cucumber essential oil with few drops of olive oil and gently massage your body with it, gradually your stressed body would initiate breathing through cool perspiration.